The Army is approaching the final acquisition planning phase to award an Army enterprise-wide agreement for Oracle Java subscription support. Army Commands are asked to postpone any/all pending acquisitions for Oracle Java subscription support. A contract is expected for award NLT 19 APR 2019 which will cover Oracle Java SE desktop and server subscription support Army-wide. 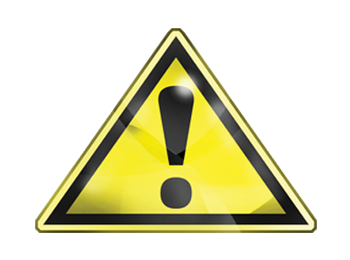 DoD has determined a high or critical risk associated with a particular entity, product, or service. Procurement officials must ensure that managers of National Security Systems and associated items of supply do not make contract awards that involve any entity, product, or service within the NSS Restricted List. DoD policy and instructions to access the NSS Restricted List can be found at Supply Chain Risk Management. 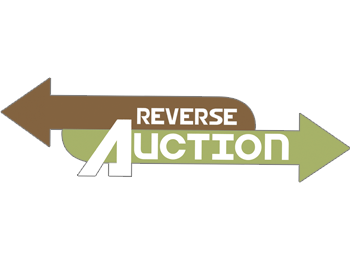 Need to meet your Reverse Auction goal? Try the NEW Reverse Auction capability via the RFx Tool with NO FEE! For additional questions or to attend a Reverse Auction training contact Tricia Shelley at tricia.a.shelley.ctr@mail.mil. Ready to start the Application Migration Process? Have your applications been assessed for Cloud Readiness? Contact the Army Application Migration Business Office (AAMBO) to get access to the Application Migration Pre-Assessment Tool (AAMPT) to begin. CB-28 is CLOSED! CB-29 is scheduled to open 10 June through 30 September 2019.